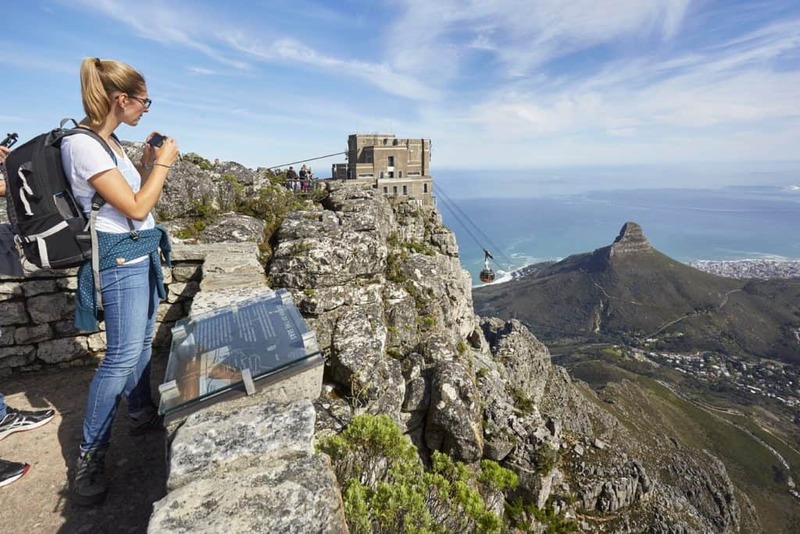 Speaking at the launch, Wahida Parker, managing director of the Table Mountain Cableway reinforced that this is a name change only and not a game change for what are Cape Town’s most renowned and loved attractions. 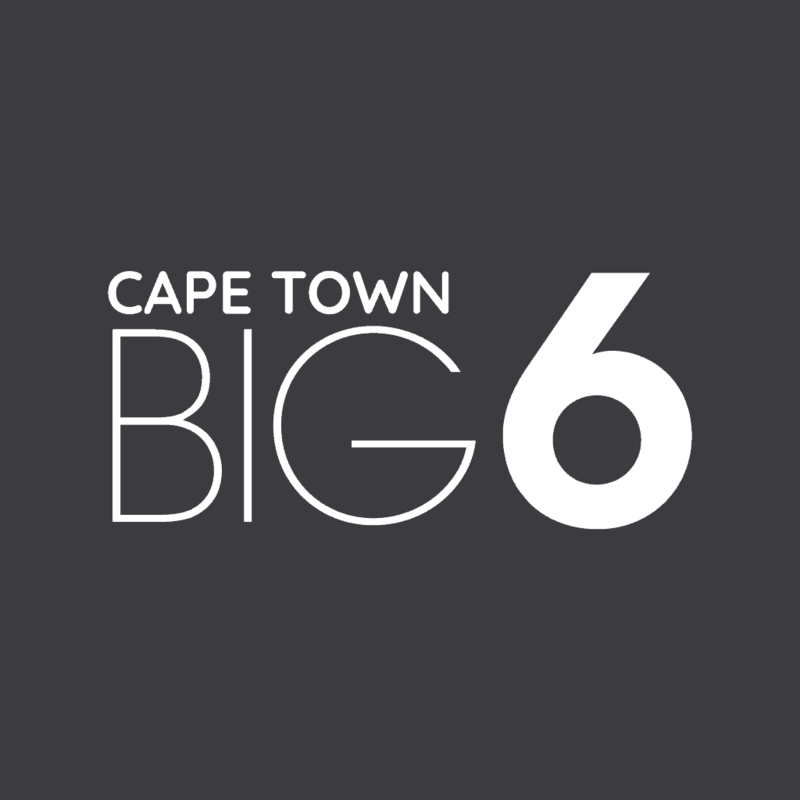 “Nothing changes in terms of the wonderful offerings from the Big 6 attractions. 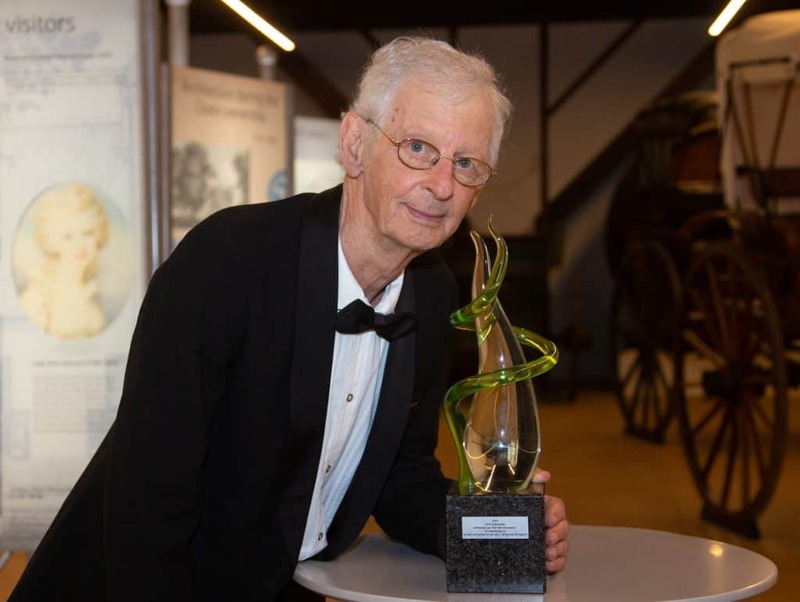 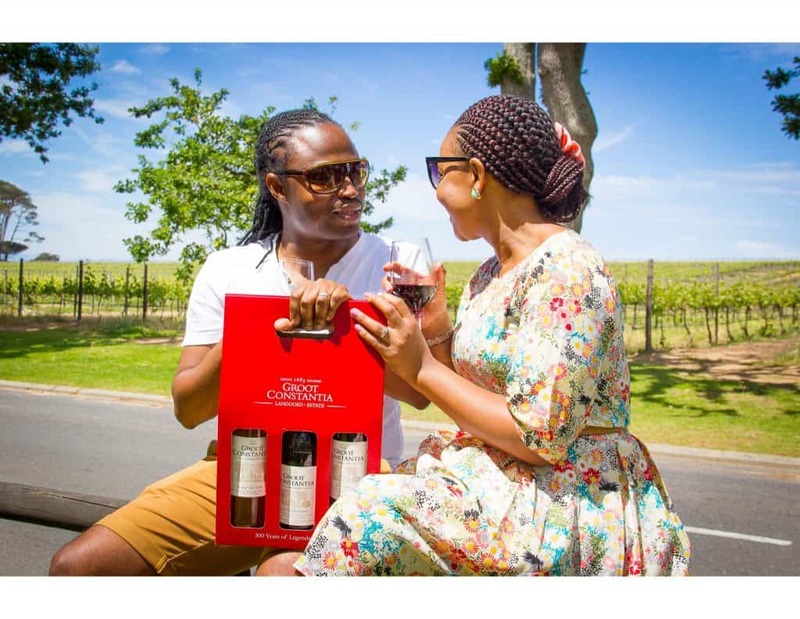 We are so blessed – Cape Town has so much to offer, it boggles the mind,” said Parker. 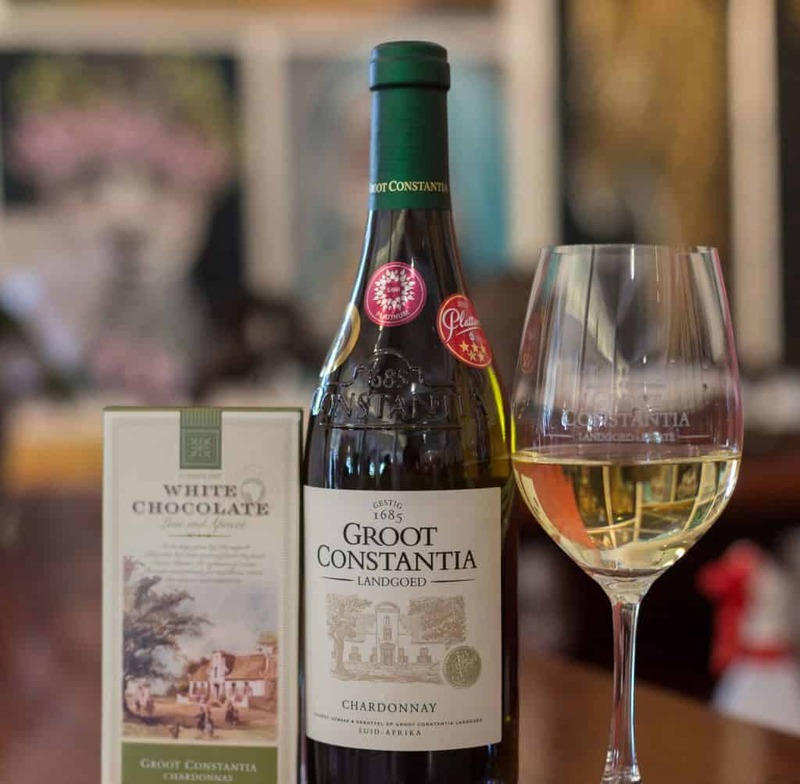 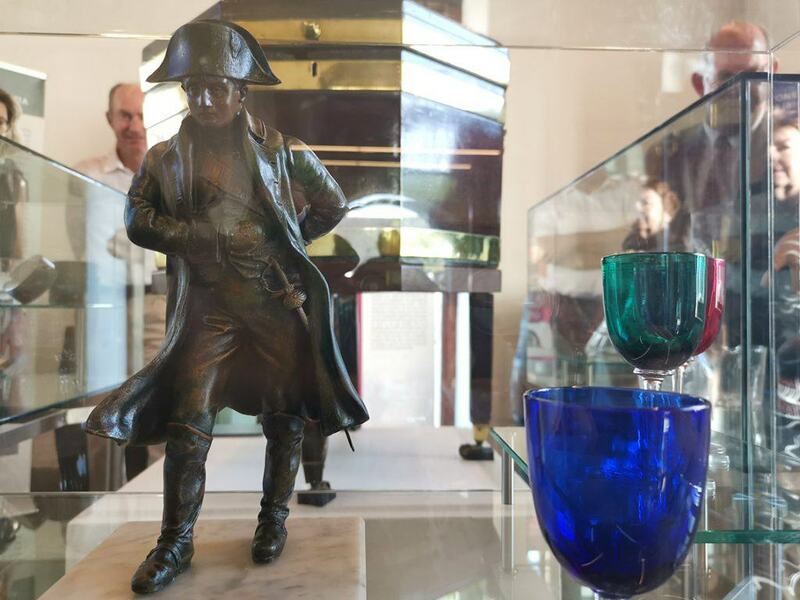 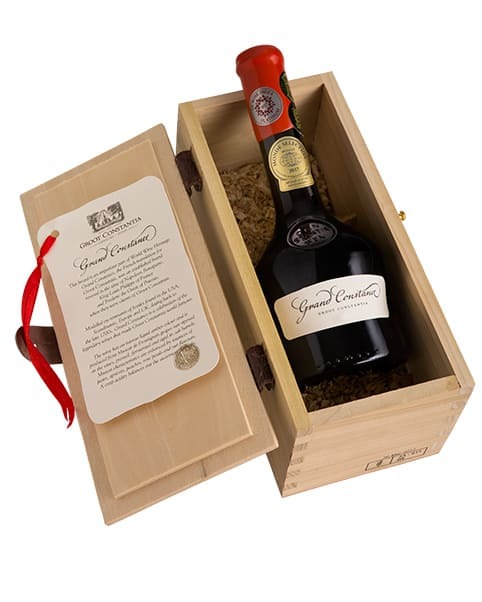 Groot Constantia is offering visitors a special deal and including their delicious Chocolate and Wine Pairing experience with the Visitors Route Experience for only R155 per person – providing the full taste of wine, chocolate and heritage at South Africa’s oldest wine producing farm. 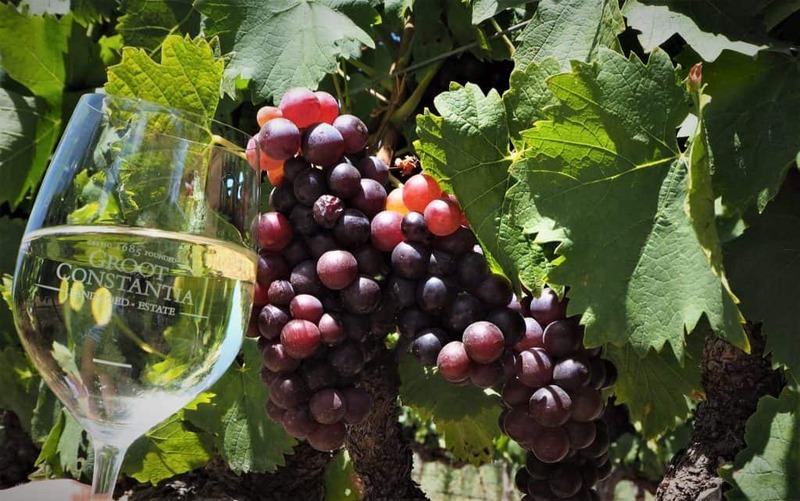 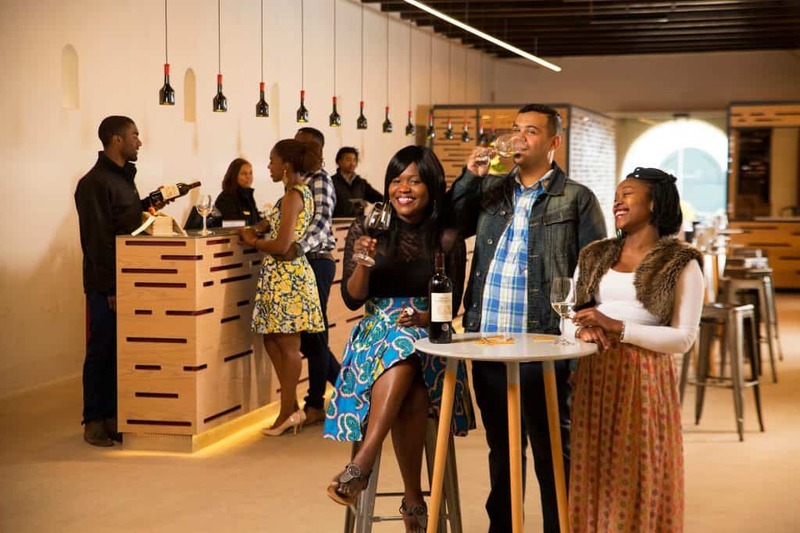 The Visitors Route Experience takes you through the 333-year-old heritage core of Groot Constantia with a Cellar Tour, entrance into the famed Cloete Cellar and Manor House, wine tasting and three entertaining audio tours, one which takes you on a walk through the historical vineyards. 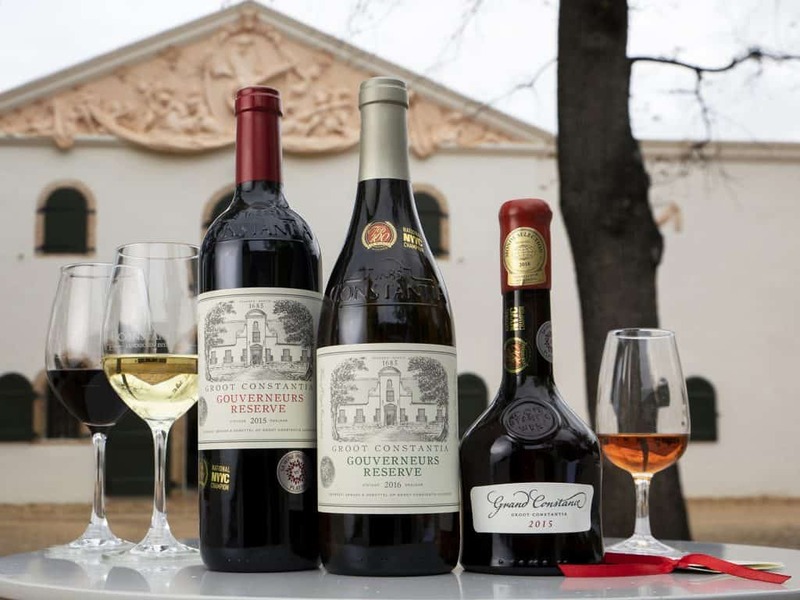 Visit www.grootconstantia.co.za for more information or contact (021) 794 5128. 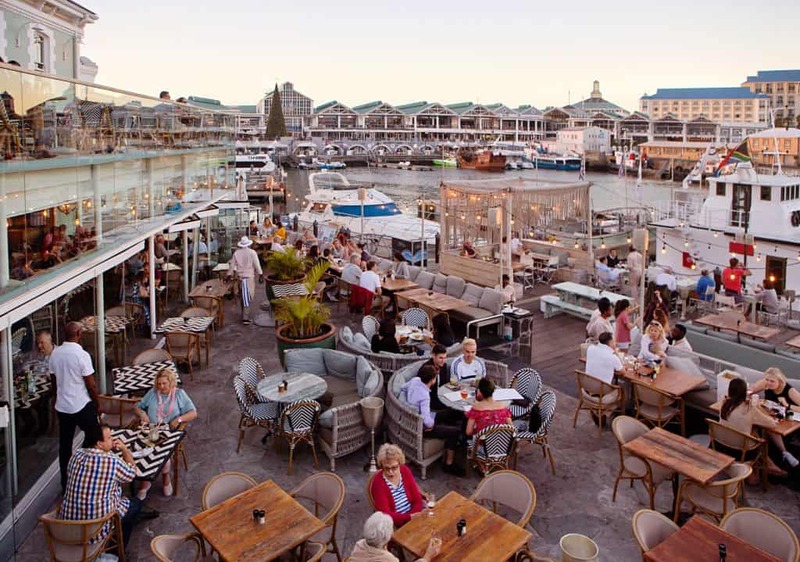 Robben Island Museum is extending their boat departure times for summer – with boats departing at 9:00,11:00,13:00 and15:00. 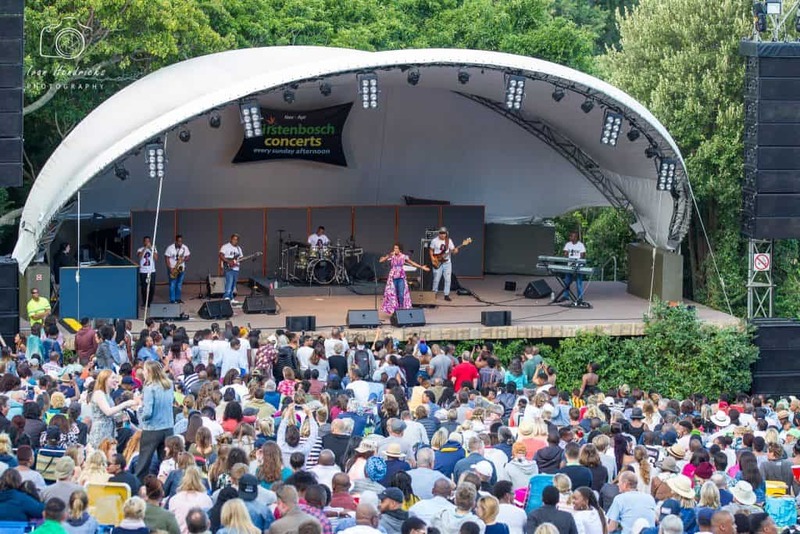 The tour includes a return trip across Table Bay, a visit to the maximum-security prison guided by one of Robben Island’s ex political prisoners, and a bus tour of the island. 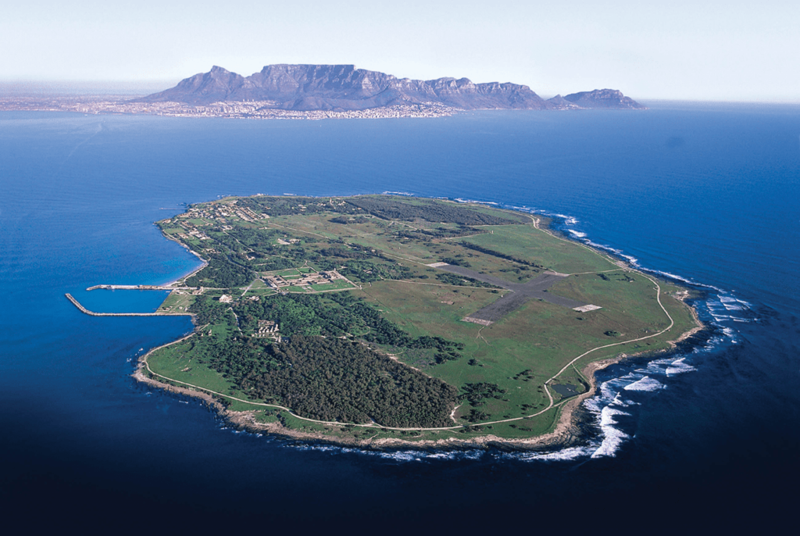 A visit to Nelson Mandela’s prison cell on Robben Island is a once in a lifetime experience. 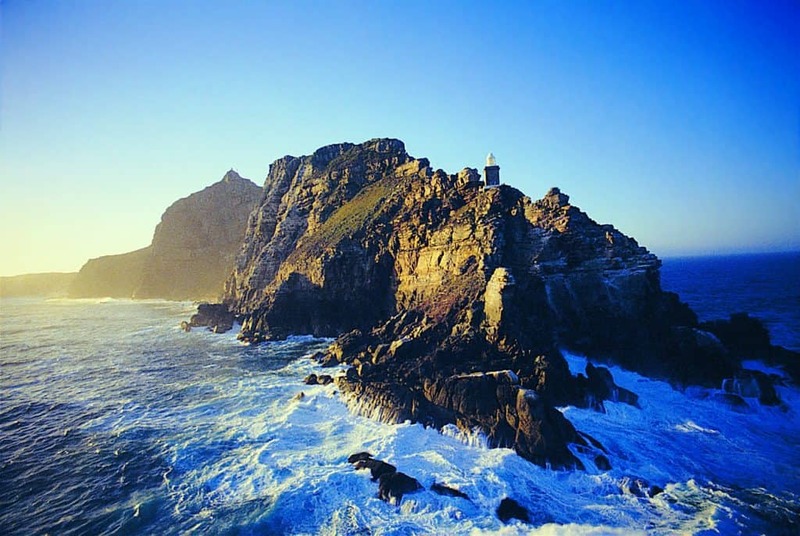 Visit www.robben-island.org.za for more information or contact (021) 413 4200.